The Jersey Boys UK tour is now underway. Book your tickets now for this amazing musical about Frankie Valli and the Four Seasons. 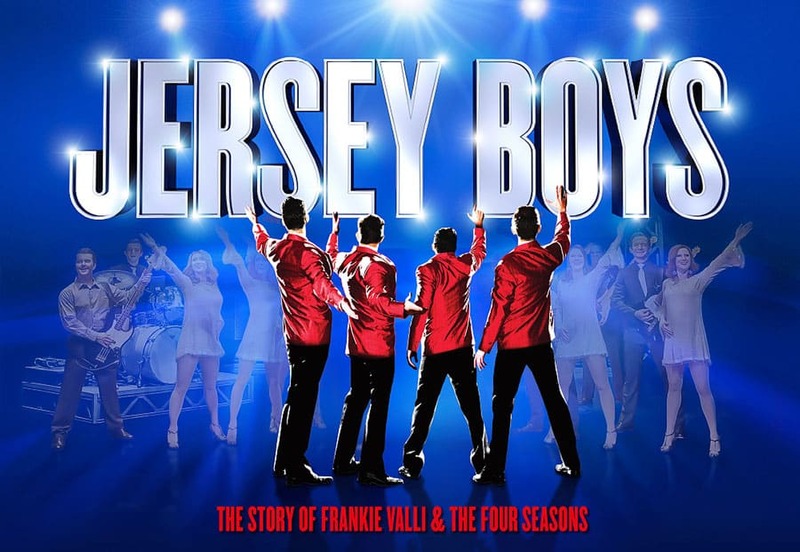 Jersey Boys is the true story of Frankie Valli and the Four Seasons and their rise to become one of the most successful bands in pop music history. These four boys from the wrong side of the tracks were inducted into the Rock and Roll Hall Of Fame selling over 175 million records worldwide, all before they turned 30. Jersey Boys features some of their greatest hits including Beggin’, Sherry, Walk Like A Man, December, 1963 (Oh What a Night), Big Girls Don’t Cry, My Eyes Adored You, Let’s Hang On (To What We’ve Got), Bye Bye Baby, Can’t Take My Eyes Off You, Working My Way Back to You, Fallen Angel, Rag Doll and Who Loves You. The cast of the current Jersey Boys UK Tour includes Michael Watson as Frankie Valli, Simon Bailey as Tommy De Vito, Declan Egan as Bob Gaudio and Lewis Griffiths as Nick Massi. Dayle Hodge plays Frankie Valli at certain performances. 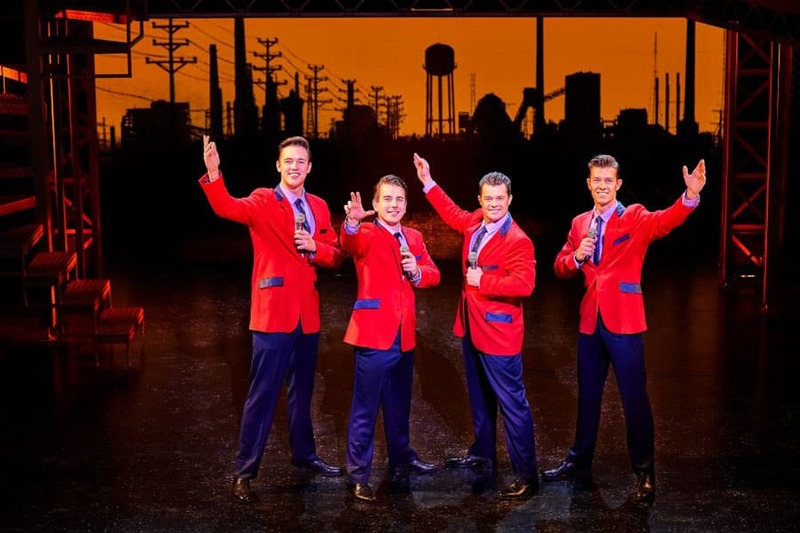 Winner of Broadway’s Tony, London’s Olivier and Australia’s Helpmann Awards for Best New Musical, Jersey Boys is the winner of 57 major awards worldwide and has been seen by over 24 million people worldwide. If you missed If you want to see the real-life inspiration for Jersey Boys book a ticket to see the 2018 Farewell UK Tour of Frankie Valli and the Four Seasons.